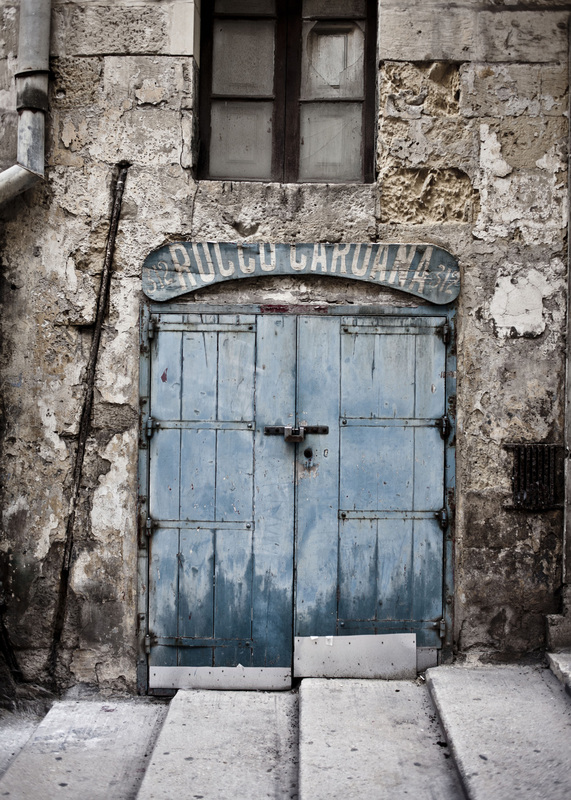 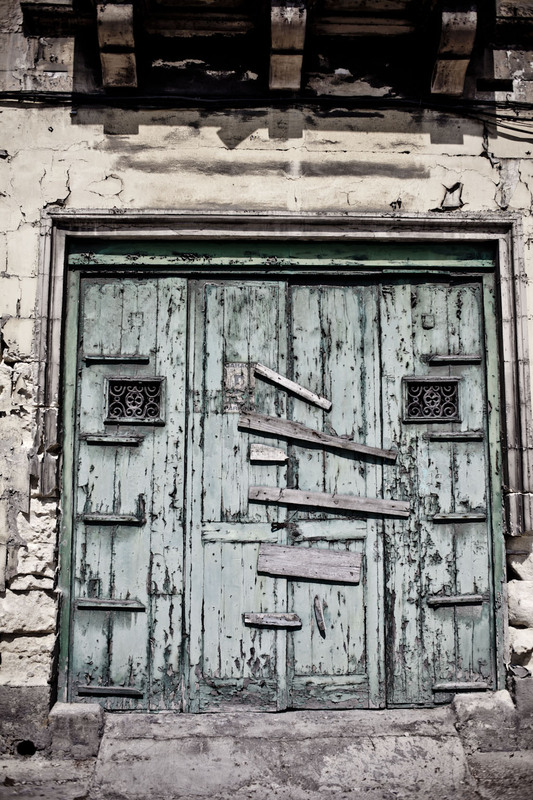 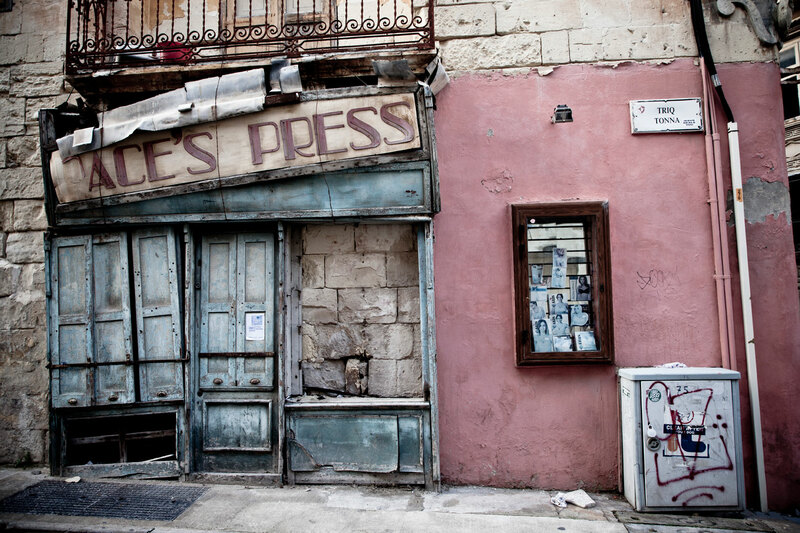 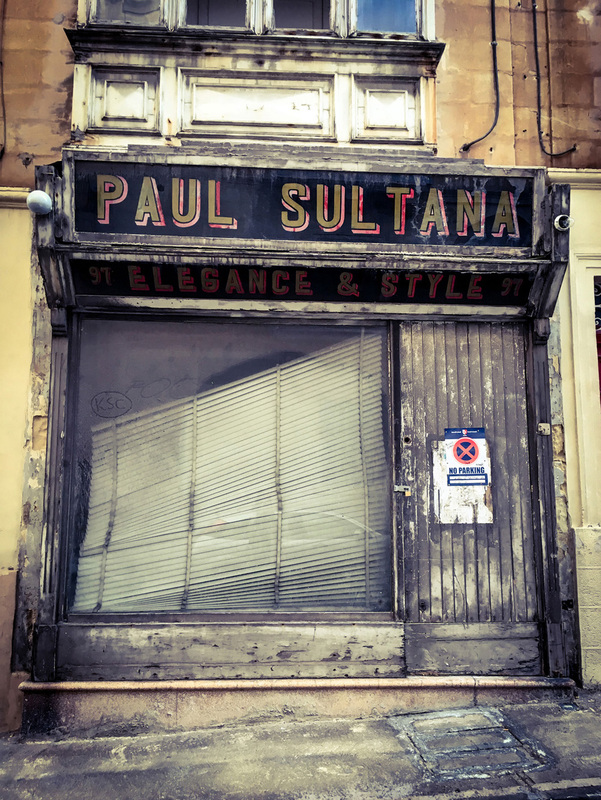 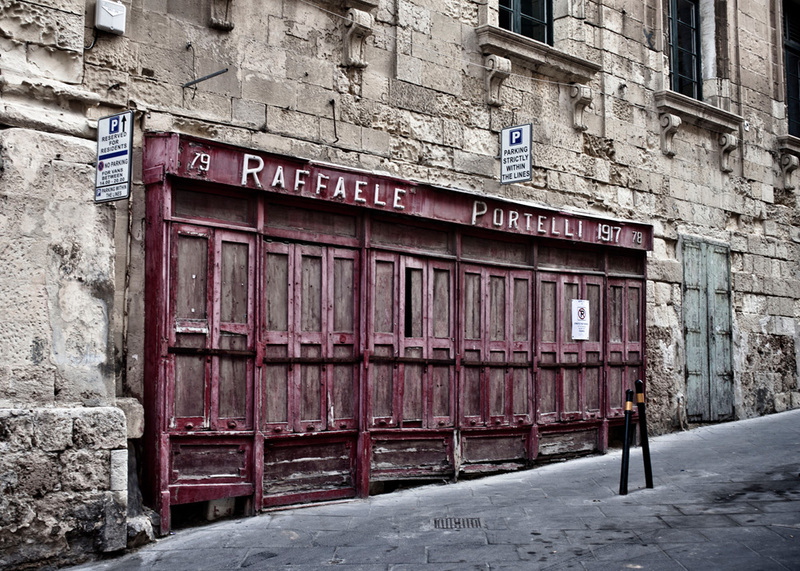 Without a doubt, in the not too distant future, these beautiful old doors and storefronts in Malta will become part of my ‘Places and spaces that no longer exist… or not in their original form‘. 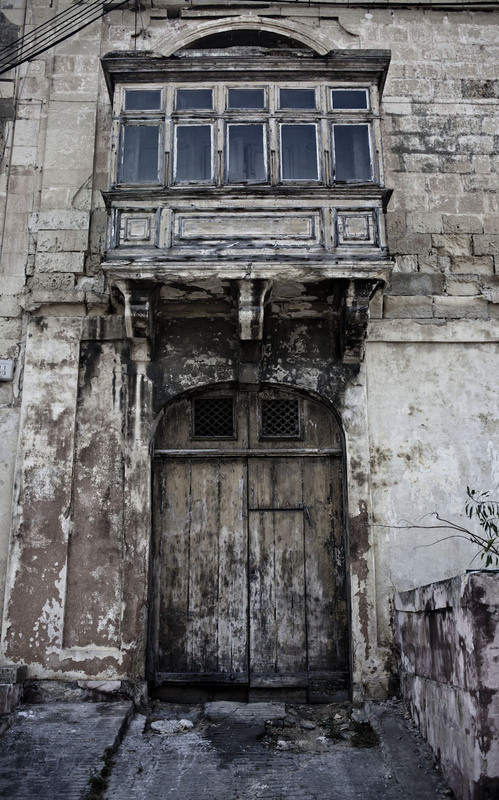 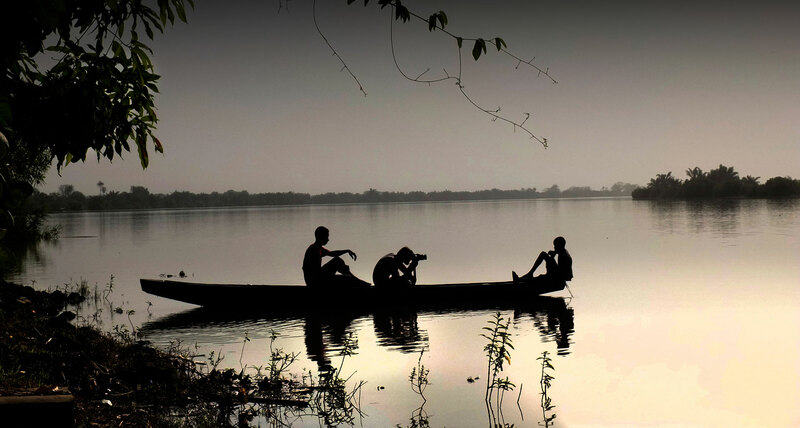 In fact, since taking these photos, some of them have already been relegated to large skips, to be disposed of. 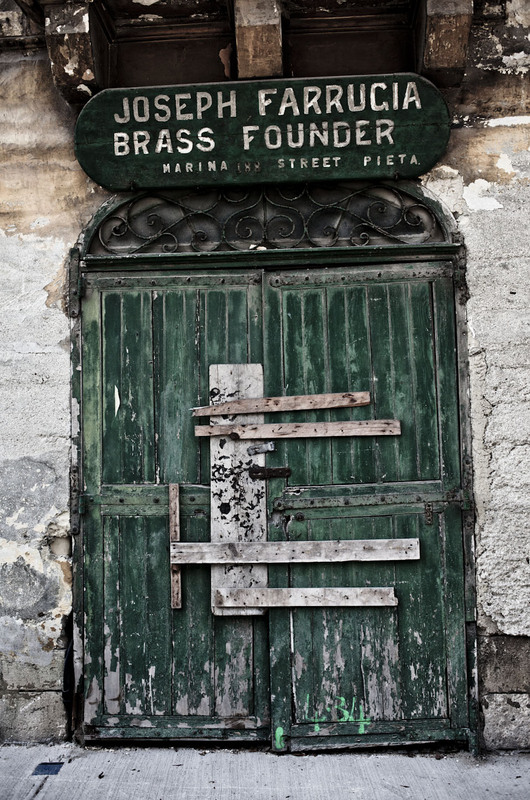 Or, I like to think that they will have been salvaged by some enterprising dumpster-diver, to be restored to their former glory elsewhere on the island.